The salon that thrives together, stays together. 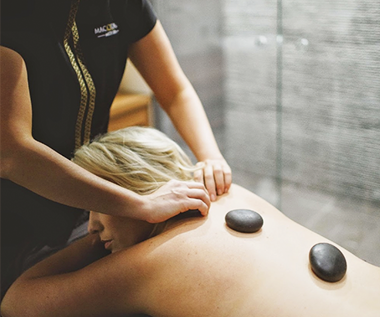 Boutique, luxury medi spa located in Bathurst, Macquarie Medi Spa, takes this statement seriously in everything they do, and is exactly the reason why they have been awarded 12 accolades in the industry since 2016. 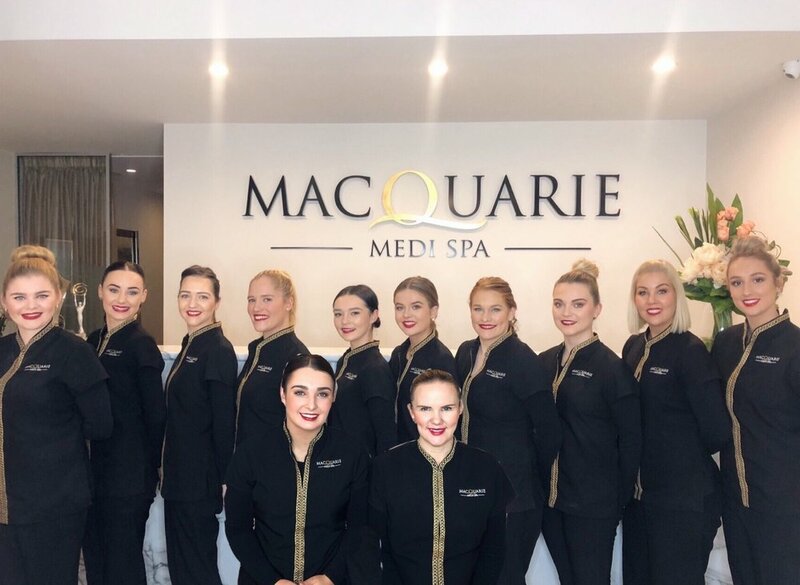 In operation since 2001 and spreading their skin and beauty expertise across two award-winning medi spas in Bathurst and Orange, the team at Macquarie Medi Spa pride themselves on the intensive skincare training they undergo on a regular basis to give their clients the best service and care possible. To stay relevant and as successful as they are in a constantly changing industry, Karla and the team invested in renovations to their business in 2013, not only rebuilding on the location itself, but by investing in new technology and spa equipment to give their guests the best experience possible. Located in rural NSW, Karla understands the importance of continuing to update her medi spa to please her loyal clients, AND interest potential new visitors and guests to the area. But what is a key element in her business activities in Bathurst, is to give back to the community. By hosting VIP nights, movie nights and even hiring the local ice staking rink for their loyal clients, as well as being invited to attend local schools to educate teens about skin health and makeup application throughout Central West NSW, Karla is all about her community. This is why Macquarie Medi Spa has been a Pure Fiji stockist and avid fans for over 8 years and growing. 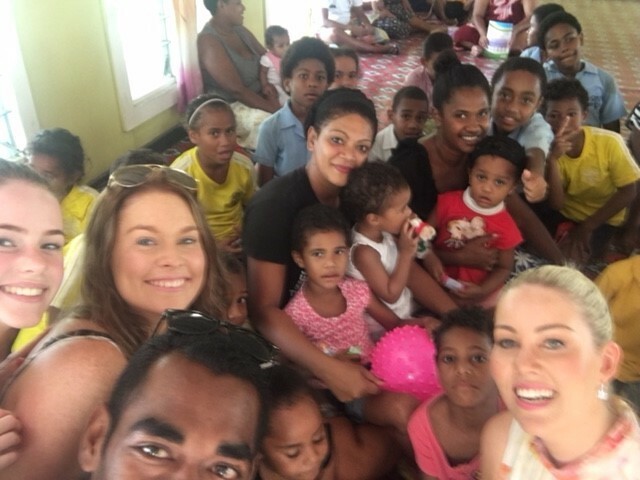 “I love the philosophy behind the brand, and that not only can you have fantastic skin with their products, but you are creating jobs and supporting families in need in Fiji when you use Pure Fiji!” exclaims Karla. 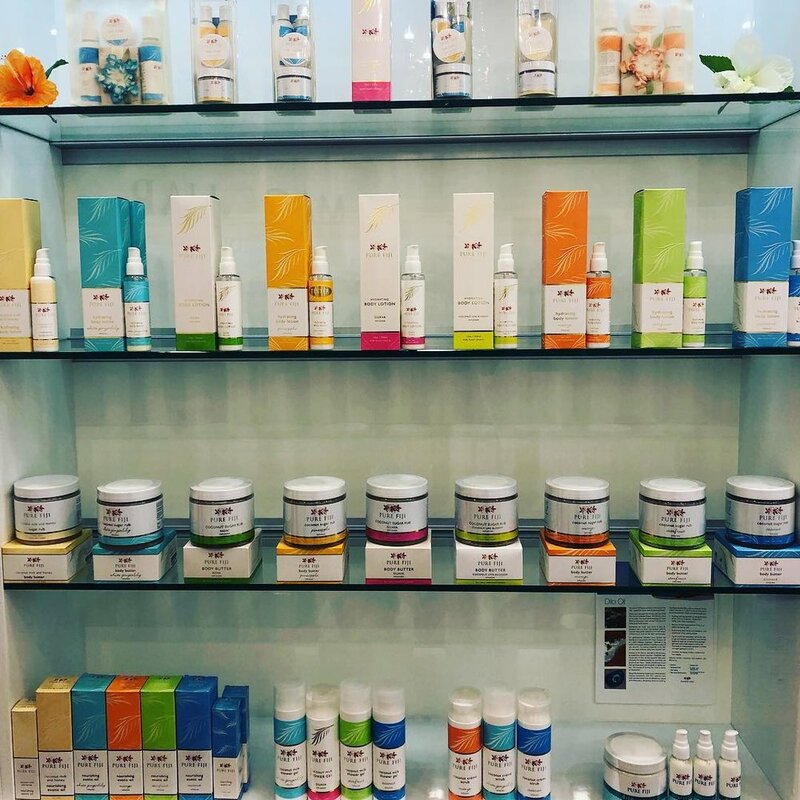 Multi-time Australian Beauty Industry Awards (ABIA) winner, Macquarie Medi Spa is also a new Bestow Beauty stockist after attending Janine Tait’s Holistic training (founder of Bestow) in Melbourne in July. Their success speaks for itself and it stems from their focus on the little things to begin. Touches like herbal tea to every guest, electric blankets, and complimentary bath salts on departure, along with their regular VIP events, promotions in salon and professional trained staff with expert knowledge allows them to leap ahead of the competition and perfect their main goal as therapists, to make their clients feel as relaxed and beautiful as possible. 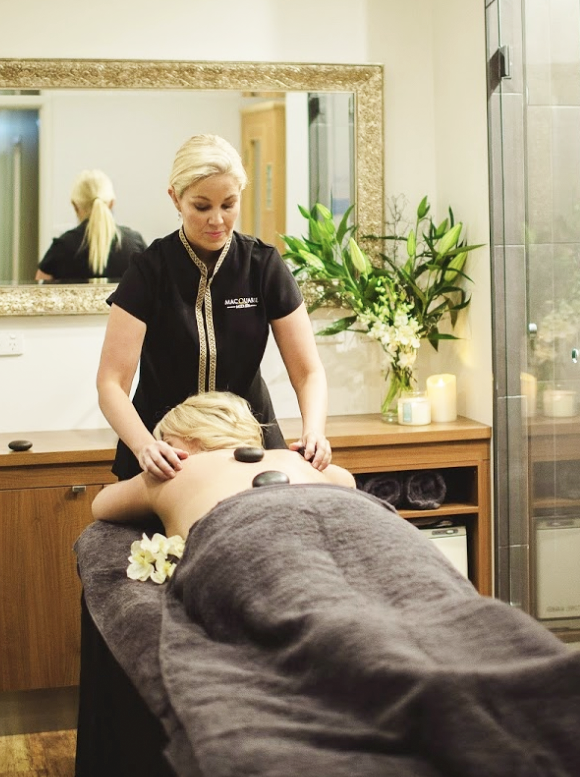 It’s no secret that Macquarie Medi Spa and owner Karla, are forces to be reckoned with. From being crowned ‘Young Entrepreneur of the Year’ at the Bathurst Business Awards as well as ‘Spa Director of the Year’ and ‘Best Salon Team’ at the ABIA’s, to being recognised on a global stage with ‘Best Spa Manager’ and ‘Global Beauty Salon of the Year’ at the World Luxury Spa Awards multiple years running, we had to add another award to their belt. Congratulations to Macquarie Medi Spa for being our August PBS Salon of the Month! Newer PostDo You Want to Survive or Thrive?